Holidaymakers are being warned against posting on social media about upcoming holidays, after it emerges that burglars could be targeting them while they’re away. Insurance companies have warned against posting about holidays, and state that this may even invalidate some home insurance policies. 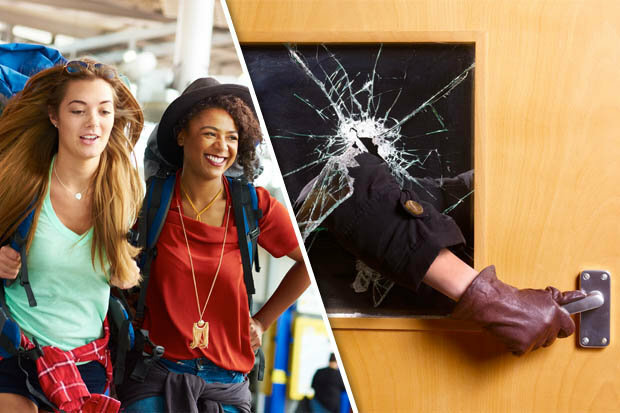 Up to 700,000 Brits are currently posting messages about holidays in the run-up to the peak holiday season, making them three times more likely to be burgled while they’re away. Some unwary travellers even post pictures of passports or travel documents showing their address, which is an open invitation to burglars. Travellers are advised to check their privacy settings on social media so that only friends can see their posts. Moreover, travellers are advised not to post any advance warning of going away, or post obvious holiday snaps while away, but instead are urged to wait until they get back to post about their holidays.